There’s a ton of industry movers and shakers this week, folks. And if this doesn’t make you motivated to do better, join the rest of us asleep at our desks. 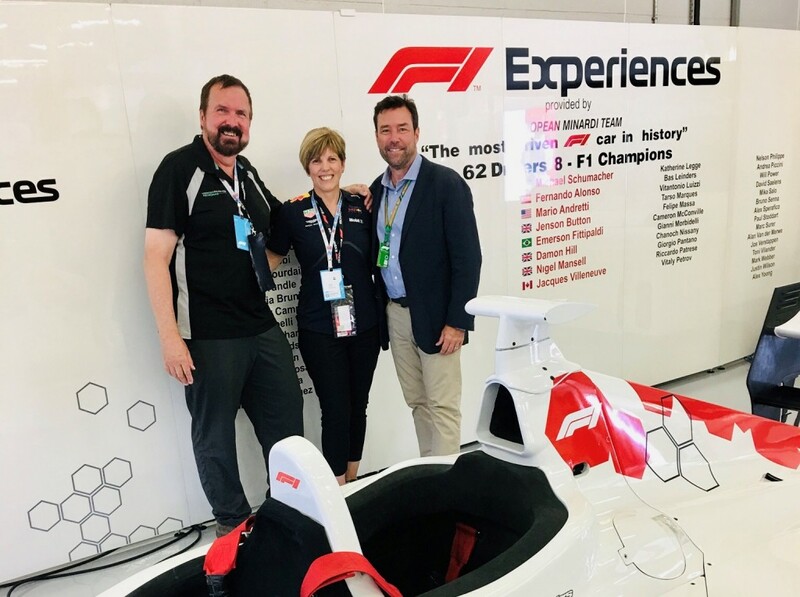 Mobile Travel Agents’ Wendy Brockbank has been appointed Official Australian Sales Agent for the high-profile Formula 1® hospitality and travel program, F1® Experiences. An absolute must for die-hard Formula 1® fans, F1 Experiences provides a host of unique access programs only available via the organisation’s official ticket packages. 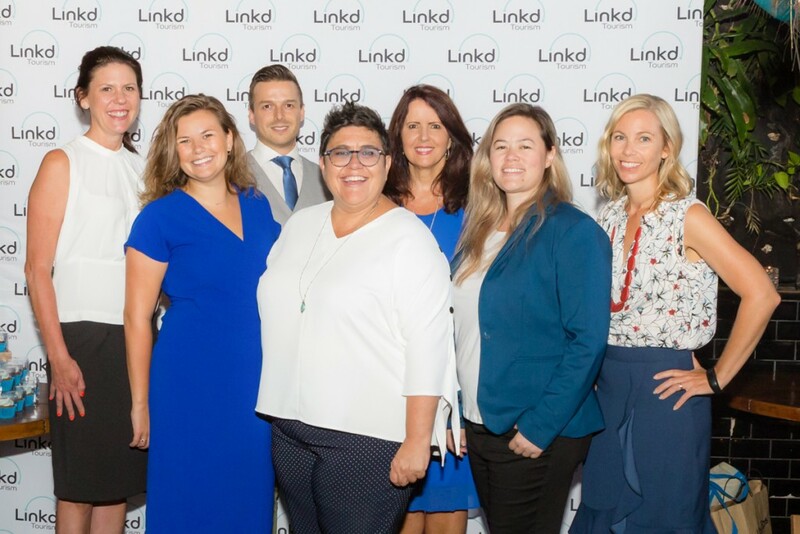 A new office was also opened in the Surry Hills area of New South Wales at the end of December, solidifying Linkd Tourism’s expanding Sydney-based team. The new year also signalled a relocation of the company’s existing head office in Burleigh Heads. A new website, www.linkdtourism.com, is now live, which sees a complete refresh of the previous APTMS website to become more user-friendly and optimised for mobile. The website retains its agent log in portal which previously set the representation agency apart from its competitors, with a full suite of training materials and webinar content for its range of clients. 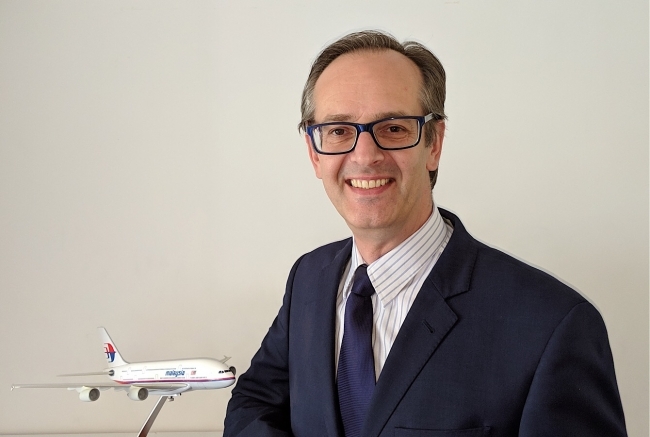 Malaysia Airlines Berhad (MH) is delighted to announce the return of Mr Giles Gilbert as Regional Manager for Australia and New Zealand (ANZ). With 25 years experience in senior executive management positions in airlines, spanning three continents and six different airlines – 15 of those years spent previously at MH – Giles will bring a wealth of knowledge to his role, along with a fresh innovative approach to managing the ANZ operations. “It’s an absolute pleasure to lead the Airline into what is going to be a very challenging and exciting period, and we hope to see MH’s recent success continue strongly,” said Giles. VOMO Island Fiji will bid a sad farewell to longstanding resort GM Mark Leslie and his family in March. Mark is moving on after 6 years at the luxury resort with some significant achievements to his credit. These include the complete refurbishment of the villas in 2015, the opening of the 5 star PADI Dive centre and Kui Spa, followed closely by the significant rebuild after Cyclone Winston in 2016. Sydney’s multi-award-winning travel marketing and tourism representation agency Gate 7 continue to lead the charge when it comes to US representation in the Australian region, today announcing their appointment by AmericanTours International (ATI) as its in-country representation office. 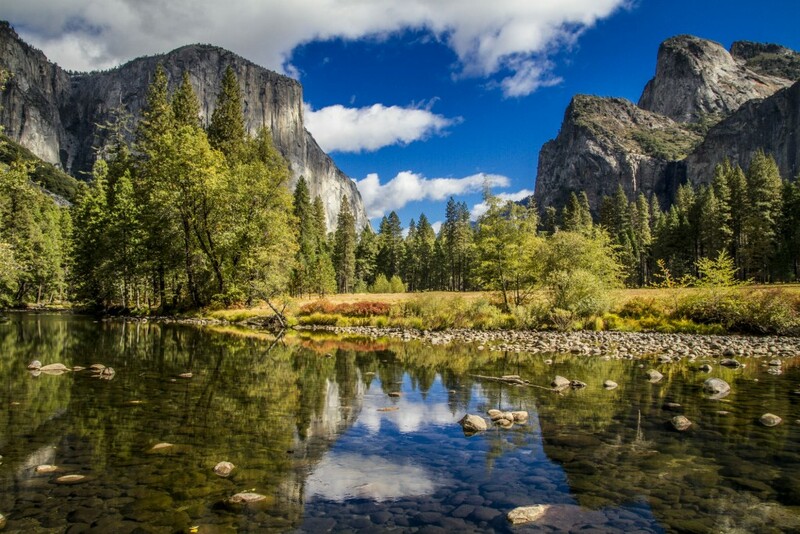 Gate 7 will oversee trade marketing activity for ATI, which now joins the agency’s existing portfolio of high profile US destinations, including Visit California, Brand USA, Greater Palm Springs, Visit West Hollywood, San Francisco Travel and more. Active in the Australian market for over forty years, ATI is the leading inbound tour operator in North America, inviting visitors to experience their unmatched selection of Visit-USA programs. 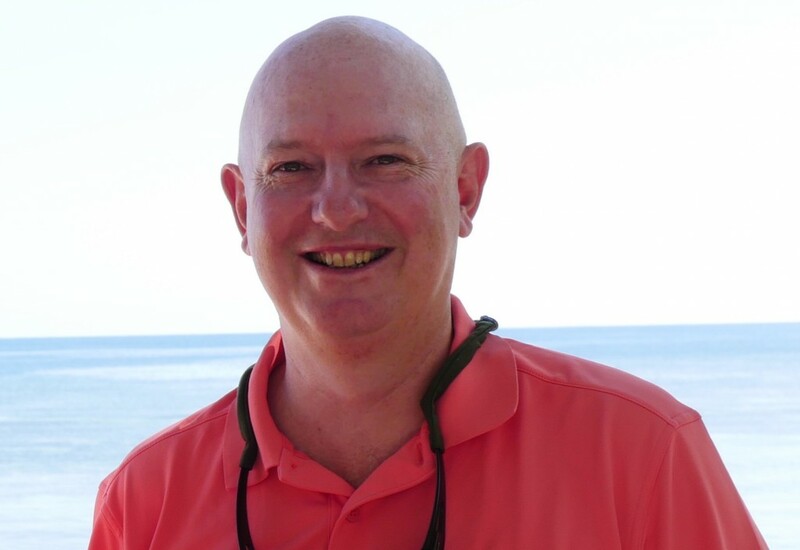 Norwegian Cruise Line has announced the appointment of travel industry veteran, Craig McLaurin, as Business Development Manager for Queensland. Craig, who joined the company in December, brings over 20 years of travel industry knowledge and experience to the role, where he will operate as the key contact for Norwegian Cruise Line’s Queensland based travel partners. Craig previously worked for MSC Cruises, where he was a Business Development Executive. Evolution Travel Collective have just announced their inaugural sales team of Business Development Managers for Australia with Belinda Ward heading up the team as General Manager of Sales. 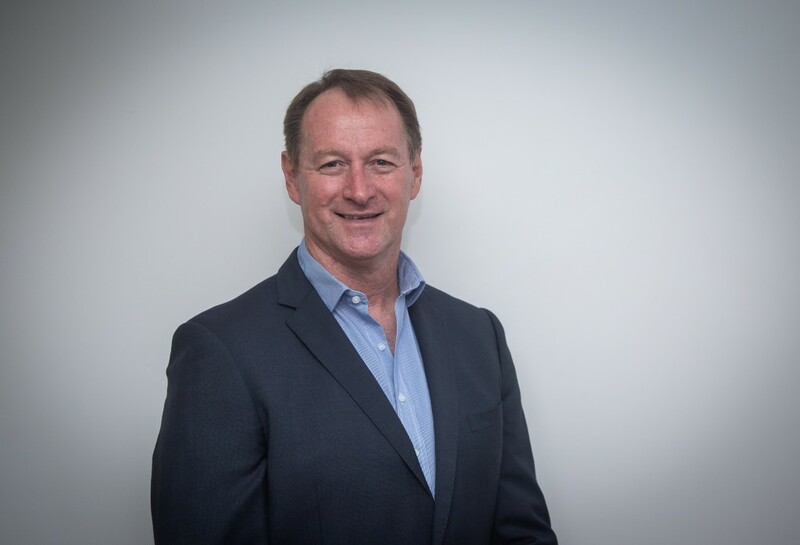 Ward also joins the ETC leadership team with over 20 years of industry experience most recently with G Adventures, including a stint as MD, and prior to that senior management roles with both Peregrine Adventures & Flight Centre Travel Group. 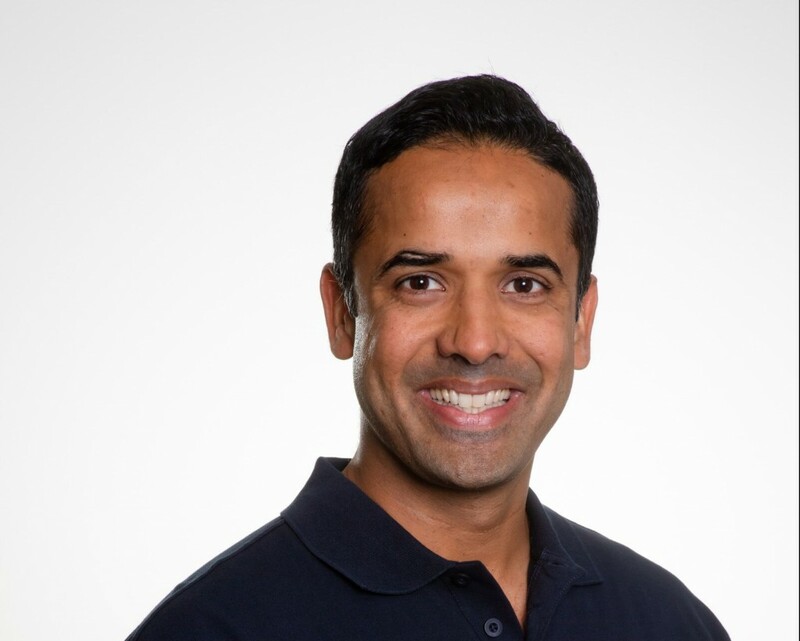 Bhargava joins BIG4 from Village Roadshow where he has been the General Manager – Marketing & Sales at Village Entertainment & Topgolf Australia for 5 years. Prior to that he was also a senior digital marketer with Nova Entertainment. 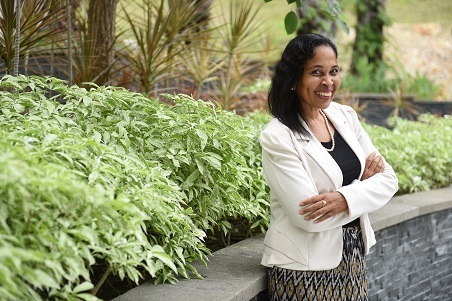 The Sheraton Grand Danang Resort, a stylish luxury beachside resort on the stunning white sands of Non Nuoc beach, is pleased to announce that industry veteran Sherrilyn Charles has been appointed as Director of Sales and Marketing. 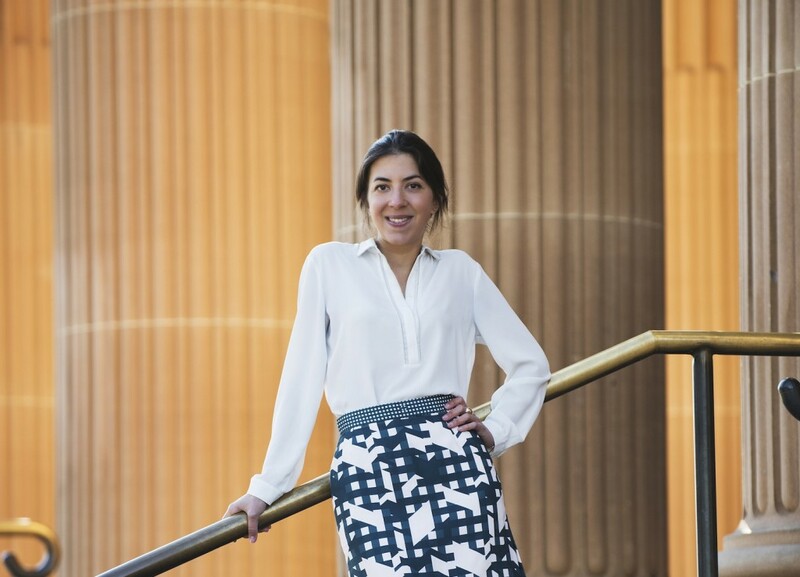 Singita is delighted to announce the appointment of Léa Seguier as sales representation for Australia and New Zealand, from 1 February 2019. For the past five years, Matt has served as National Sales Manager for G Adventures Australia and New Zealand, leading a passionate team of Global Purpose Specialists (GPSs). 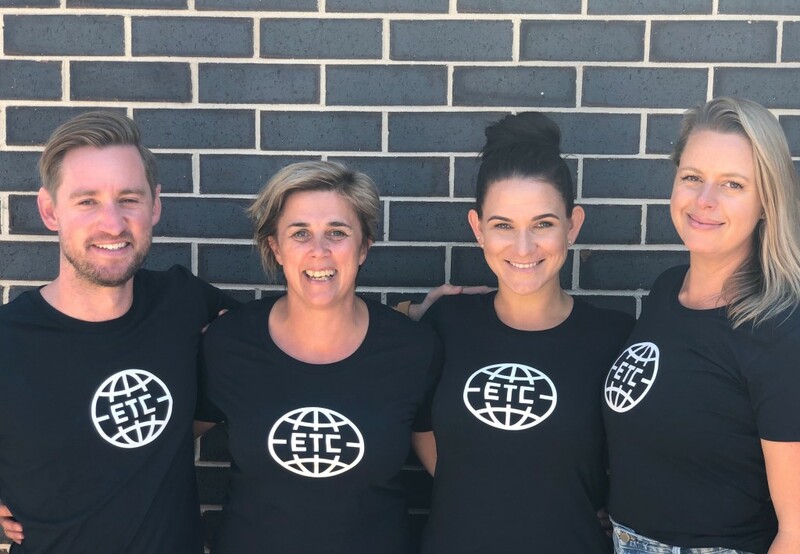 The collective focus of the trade sales team will continue to be to provide outreach, education and sales support for the Australian and New Zealand travel trade. Whip out the finger buns and party poppers, it’s time to welcome some new hires!